27 x 13 cm - 10 5/8 x 5 1/16 in. 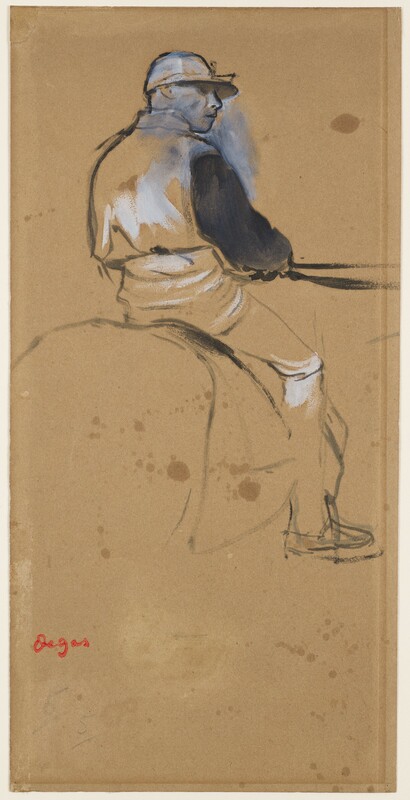 Atelier Degas - Vente Degas, 1919, III, n° 114.3 (repr.) - Paul J. Sachs, Cambridge (USA) -Fogg Art Museum, Harvard University, Cambridge. Cambridge, Fogg Art Museum, 1929, n° 27 des dessins - Cambridge, Fogg Art Museum, 1931, n° 20 - Saint Louis, City Art Museum, 1932 - Boston, Museum of Fine Arts, 1935, n° 117 (repr.) - Philadelphie, Pennsylvania Museum of Art, 1936, n° 7 (repr.) - Booklyn, Institute of Arts and Sciences Museum, 1939, Great Modern French Drawings - Detroit Institute of Arts, 1941, Masterpieces of the 19th and 20 th French Drawing from the Fogg Museum of Art at Harvard. Mongan, Sachs, Drawings by Degas, 1940, n° 665, p. 357, fig. 341 - Lemoisne, 1946-1949, II, n° 155, repr. p. 77 - Lassaigne, Minervino, 1974, n° 180, repr. p. 94 - Cohn, Boggs, Cat. exp. 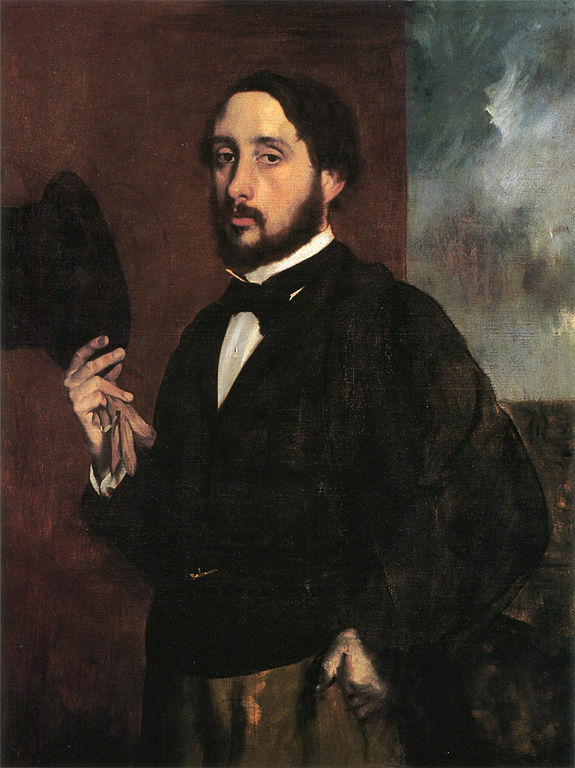 Degas at Harvard, 2005, fig. 73, p. 115; n° 23, p. 103.